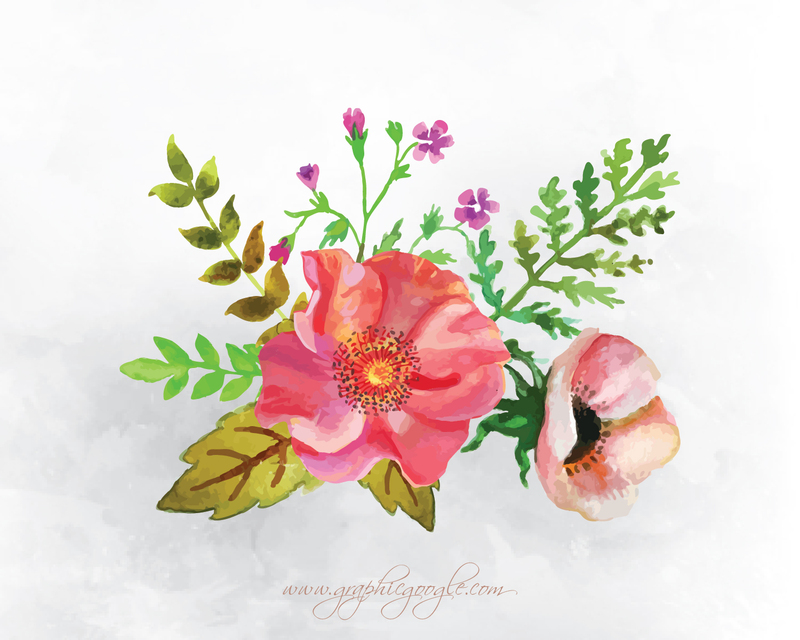 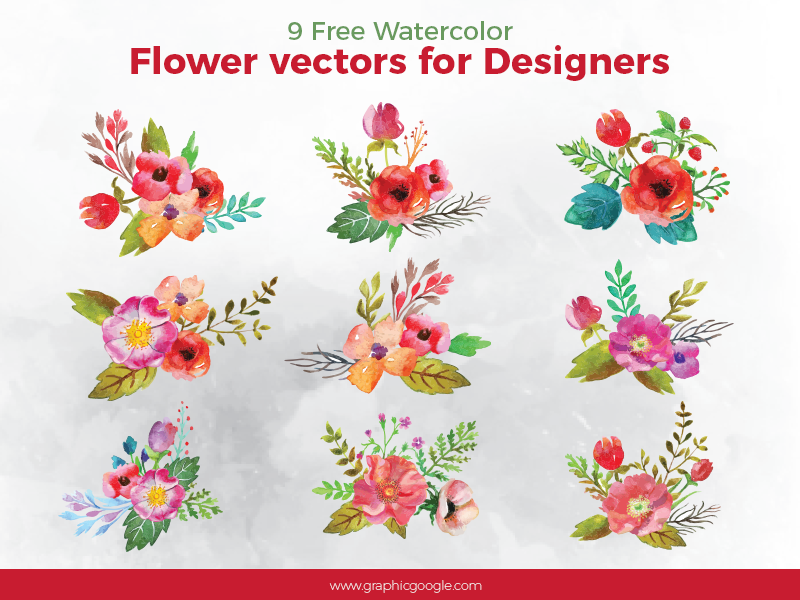 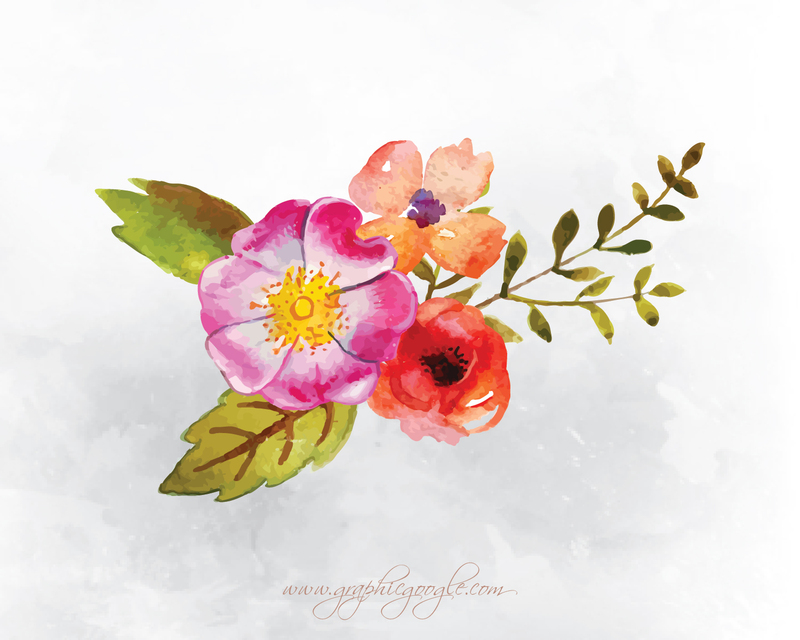 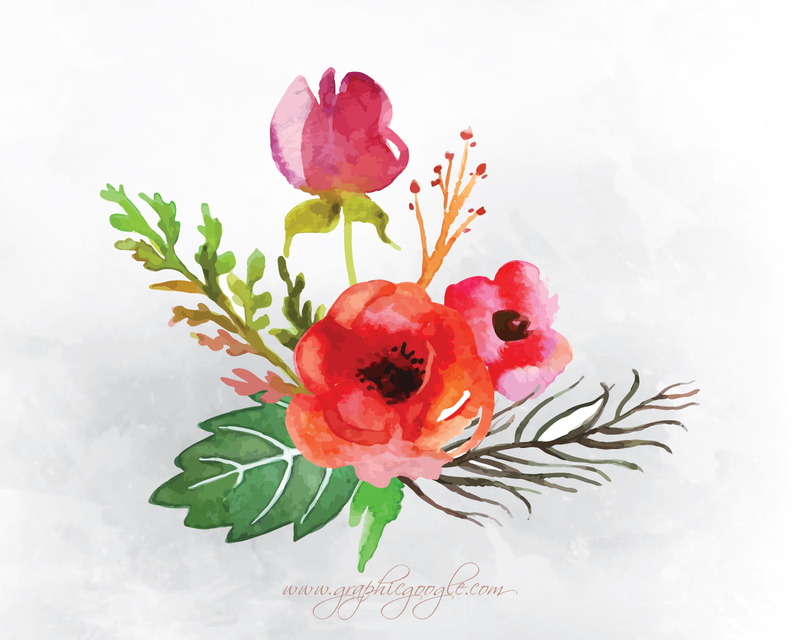 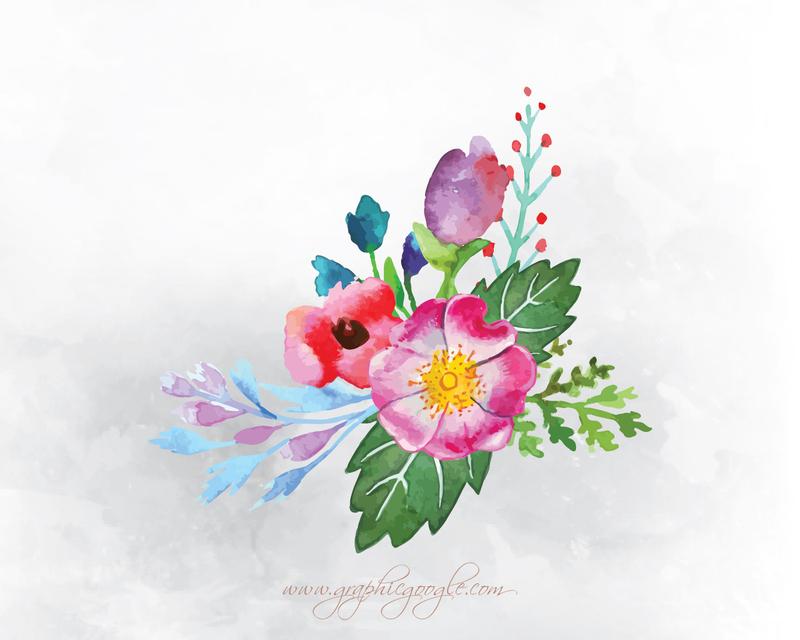 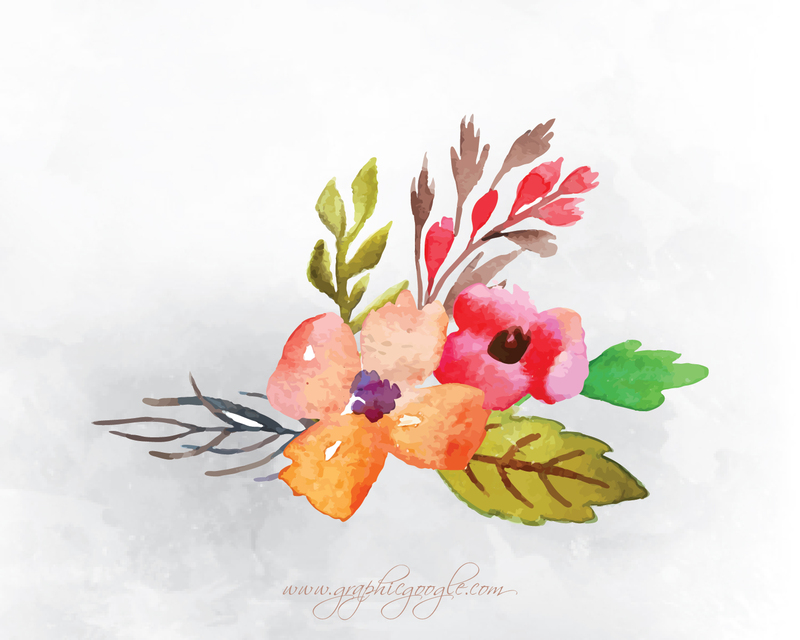 Check out this one of the elegant and beautiful collection of 9 Free Watercolor Flower Vectors For Designers. 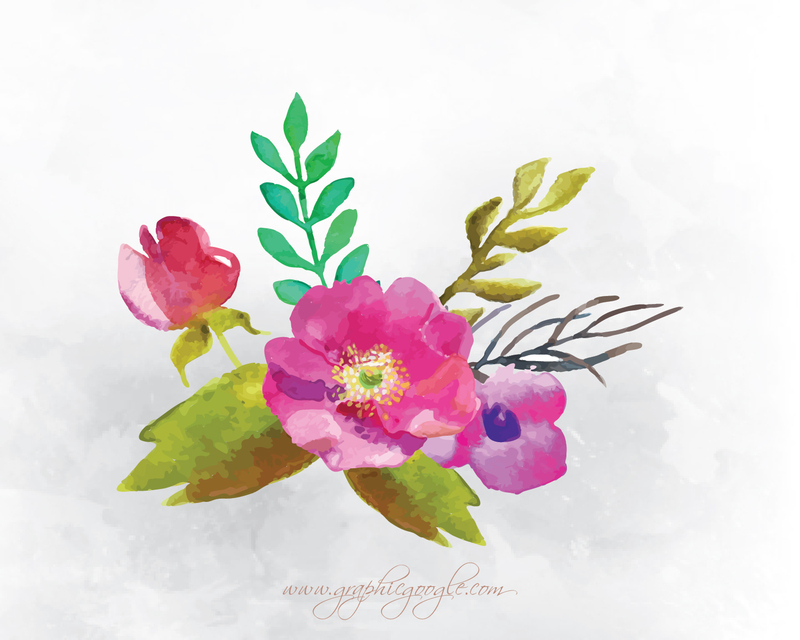 These flower vector are editable that designers can use in their designs. 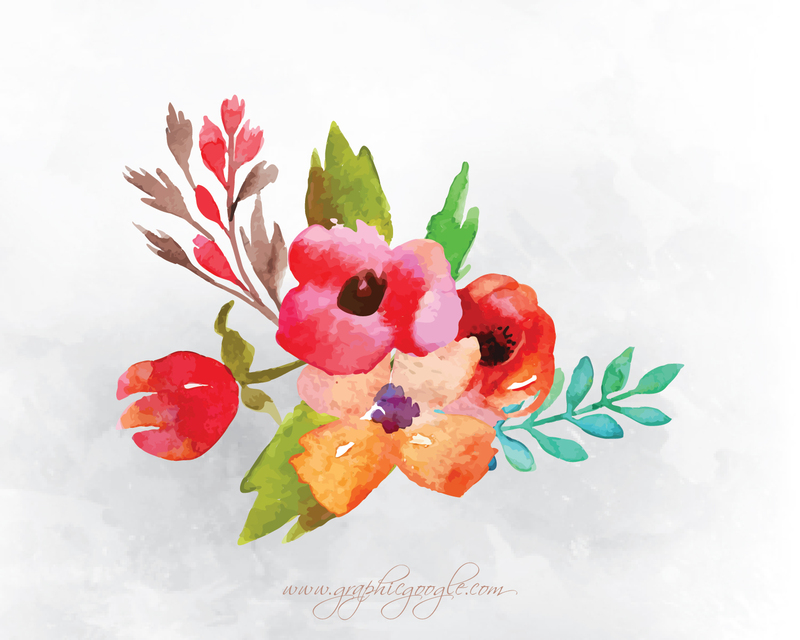 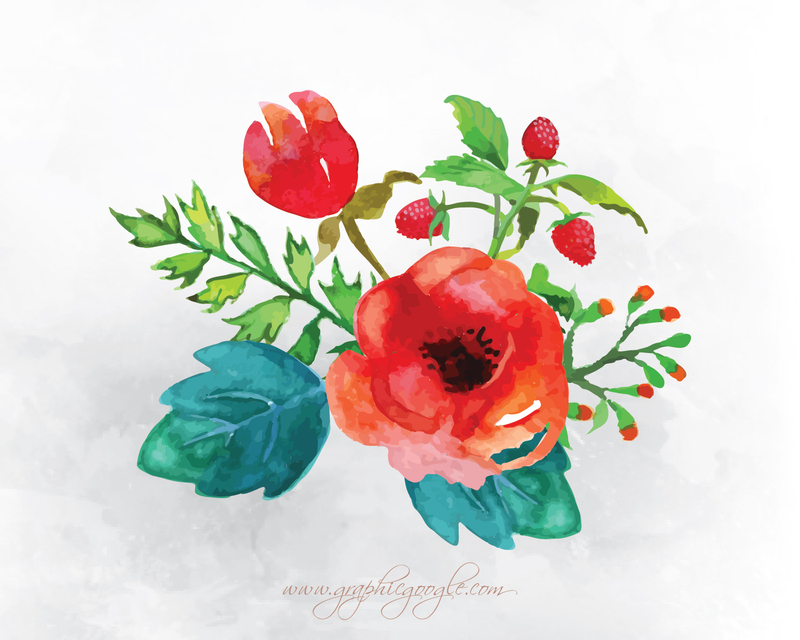 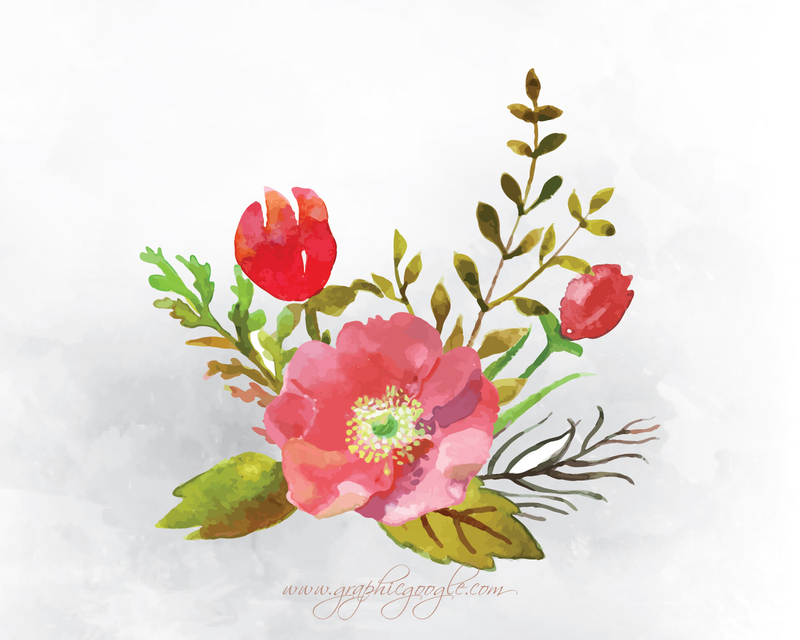 Specially at the occasion of valentine, you can use these flower vectors in your Valentine Card.